This is the category you sould place your blog posts in. 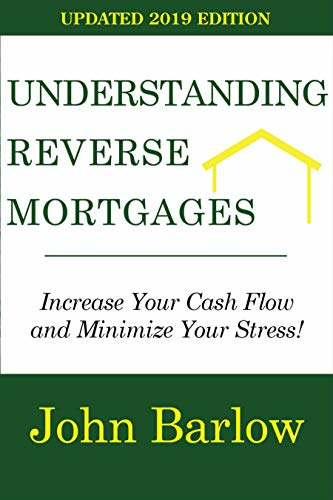 I was talking with someone today about a reverse mortgage loan and she was not sure if the home she was currently living in was going to be her long term home. 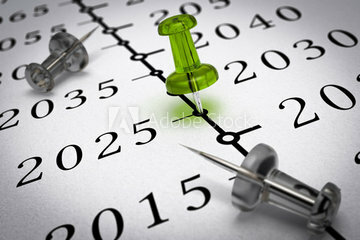 The goal was to reduce credit card debt and the monthly budget. As we looked through the numbers we were able to save over $2000 a month on the budget and she would net over $9000 from the loan proceeds. The down side for the loan as that her loan balance was going to be going up between $23,000 and $35,000 per year over the next 5 years. This decision was going to be a difficult one because she wasn’t sure what direction her life was going to go. The options are to refinance the home with a conventional loan or a home equity line of credit and compare them to a reverse mortgage loan. The benefit for the conventional loan is you have a fixed rate of interest, the budget would be reduced by paying off the credit cards, and her loan balance would be going down each month since she would still be making a payment. The down side for her was that she would still have a mortgage payment over $2000 and she wanted to work less and enjoy retirement more. The home equity line of credit would also be a good choice since she could pay off the credit cards and lower her budget. Most home equity lines of credit have an adjustable rate so she would need to be aware that her payments could go up over time if short term interest rates were to rise. The reverse mortgage would be a good choice if the home she was in was the final home. Since she would not have to make principal and interest payments, her budget would reduce by over $2000 a month which is over $24,000 a year. If she was leaning towards full retirement, the reverse mortgage loan may be one that enables her to take more time off or fully retire. The down side was that the loan balance goes up every month and if she chose to sell the home down the line, she may have less equity in the home and therefore have less home choices she could afford in the future. These decisions are not easy and sometimes there are no clear cut choices. You have to think about your choices and how they affect your future. The refinance choice with a fixed rate mortgage lowers her overall budget, but she still has the principal and interest payment to pay. The home equity line of credit may be a viable option when you already have a low fix rate and only a portion of your loan would be on an adjustable rate mortgage. The reverse mortgage loan lowers the budget the most, but the balance goes up every month. I think she was leaning towards the home equity line of credit since she needed to make the lasting decision in the next several years. What would you do if you were her? What are the steps to determine if a reverse mortgage is right for you? The reverse mortgage process is designed to go rather slow so you learn and understand more about the product as the process unfolds. Here’s how it works: 1. Education Learn about the different product options and your specific numbers to see it it’s right for you. At Sound Financial Mortgage LLC, we utilize our company’s key principles. For many people, the first time they review a reverse mortgage is usually on the phone or in person with a mortgage company or mortgage broker. These loans have 4 levels of education: the basics of the program, your personal numbers, HUD-approved counseling, and the disclosure process.